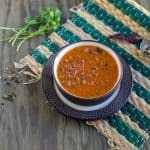 Hot and spicy traditional South Indian thin vegan soup with cumin, pepper, and curry leaves flavor popularly known as Jeera Milagu Rasam. 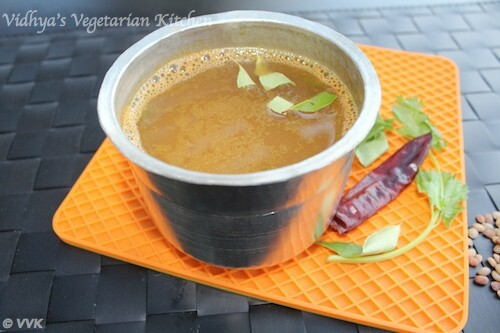 Check out my version of this detox rasam recipe with the detailed video. 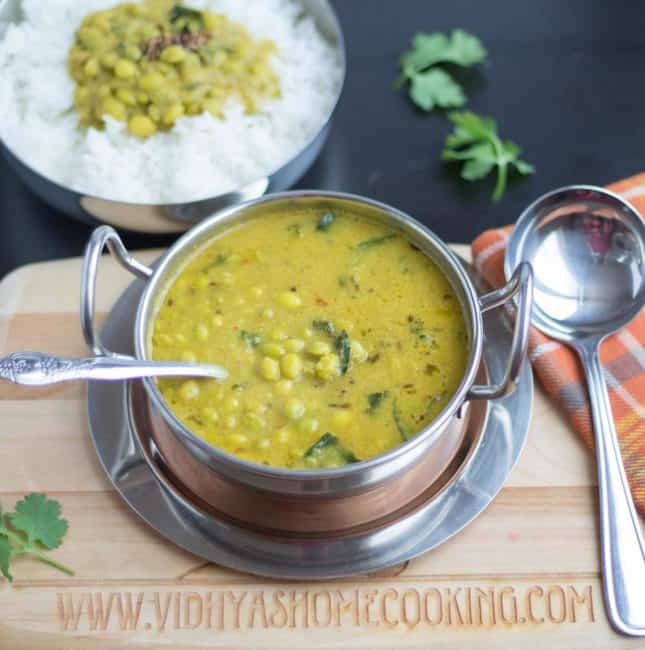 Enjoy the winter season with this warm bowl of soothing and comforting yellow moong dal and ginger rasam or as we say in Tamil, pasi paruppu inji rasam. A perfect home remedy for a sore throat and cough. 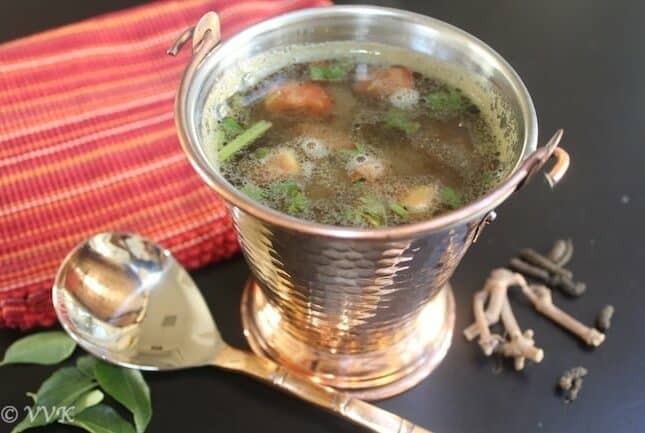 Learn how to make this delicious ginger rasam with a detailed video. 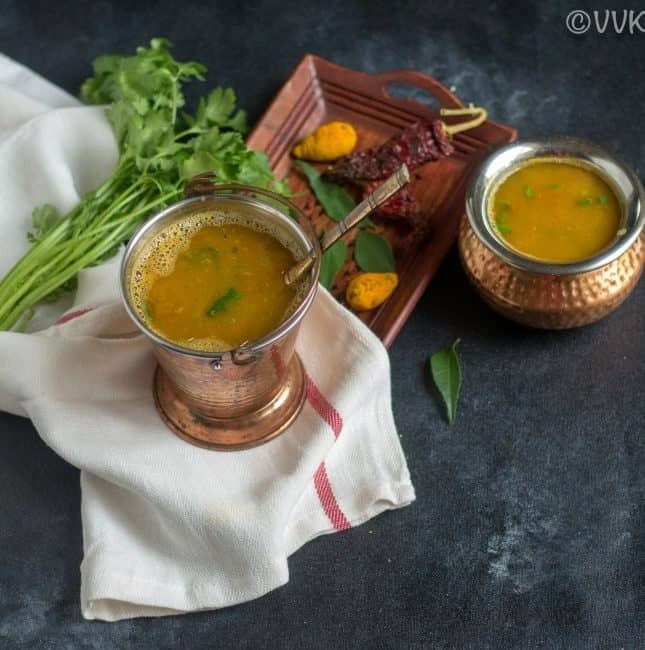 A warm and comforting rasam/spicy soup, just perfect for this winter! 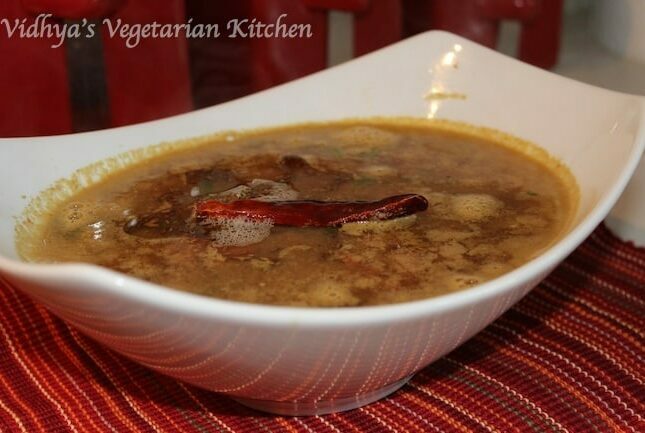 Here comes my Instant Kerala Style Rasam Recipe without any rasam powder under 30 minutes. 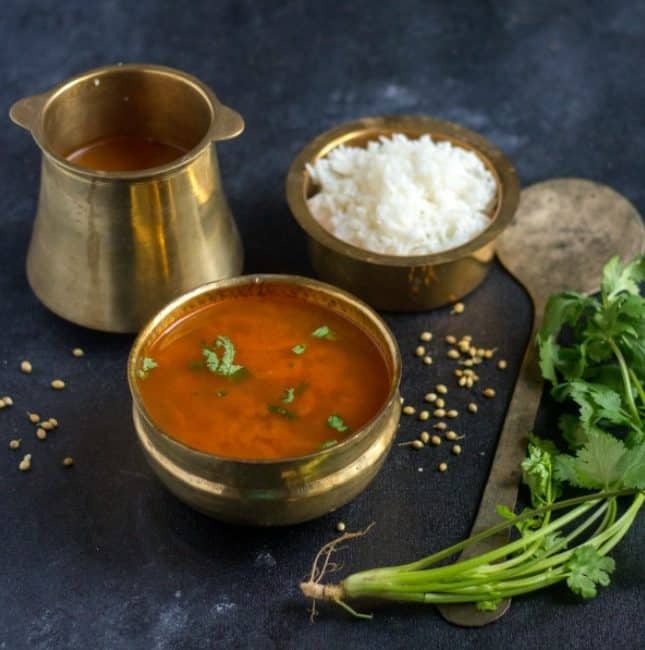 Rasam is a staple and comfort food of Tamil Nadu. 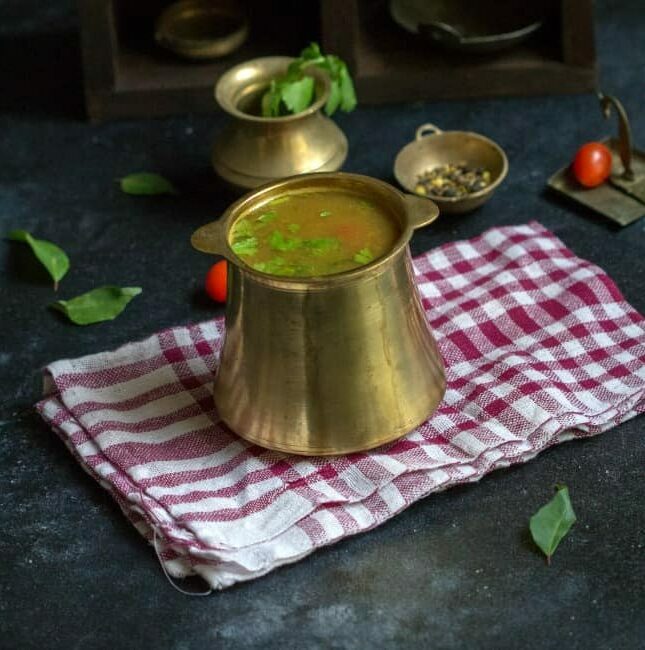 Today I am going to share our family rasam recipe – a traditional and authentic rasam prepared with homemade rasam powder and toor dal in eeya sombu, a tin alloy vessel. 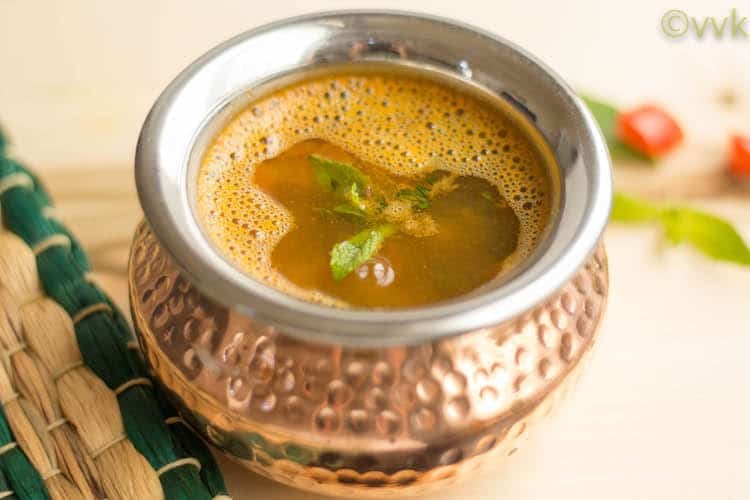 This is a no garlic rasam with tamarind base and it is popularly known as paruppu rasam in Tamil. 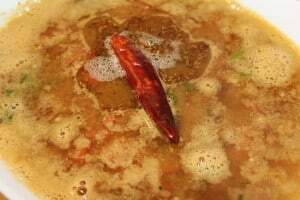 It’s been a long time since I posted a rasam recipe. 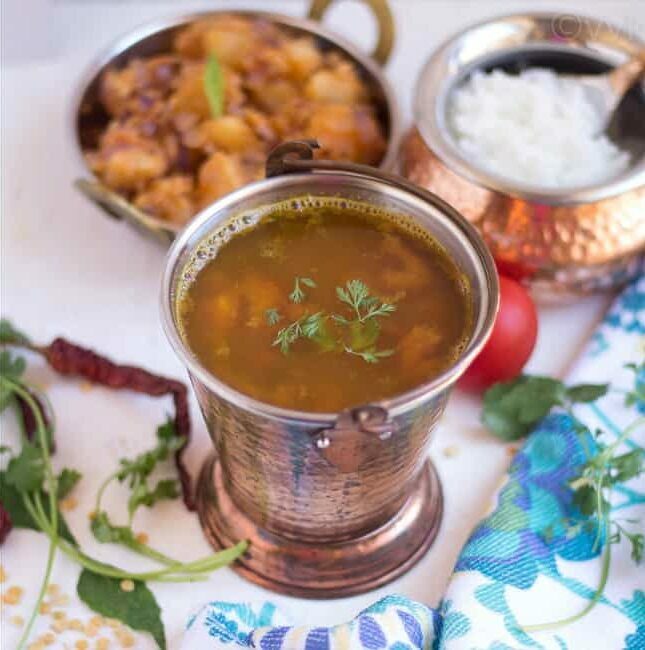 I always wanted to try different rasam recipes from other cuisines, and this upcoming thali theme helped me to explore and experiment this tomato charu recipe. 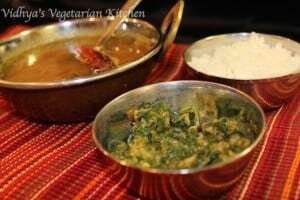 I prepared this charu recipe as part of the Andhra/Telangana Thali. This Tomato onion charu recipe with garlic tempering is very soothing and appetizing. It can be served as a rice accompaniment and also as a starter soup. 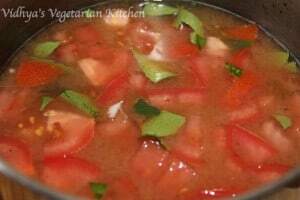 For the 23rd day and for the 23rd alphabet W, I am sharing the Watermelon (Darboosani) Rasam recipe. 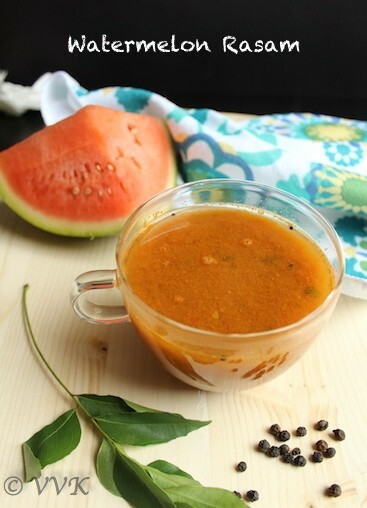 We all know about pine apple rasam and this rasam is pretty much similar to the pine apple rasam and I am replacing it with watermelon. 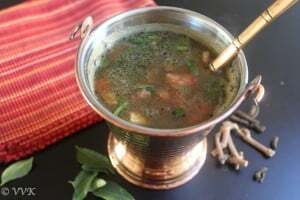 The key thing in this rasam is to adjust the quantity of rasam powder based on the sweetness of the watermelon. Vepampoo or Dried neem flowers are known for their health benefits. This is a very mild rasam and prepared similar to goddu rasam and tempered with dried neem leaves in the end. 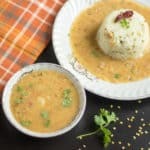 It is a mix between paruppu rasam and goddu rasam; this rasam uses cooked toor dal water instead of mashed toor dal itself. This is a mild soup and great a rice accompaniment too. 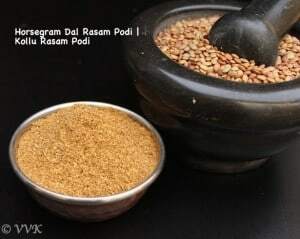 Homemade Rasam podi prepared with Horsegram dal or Kollu in Tamil or Kulthi in Hindi. 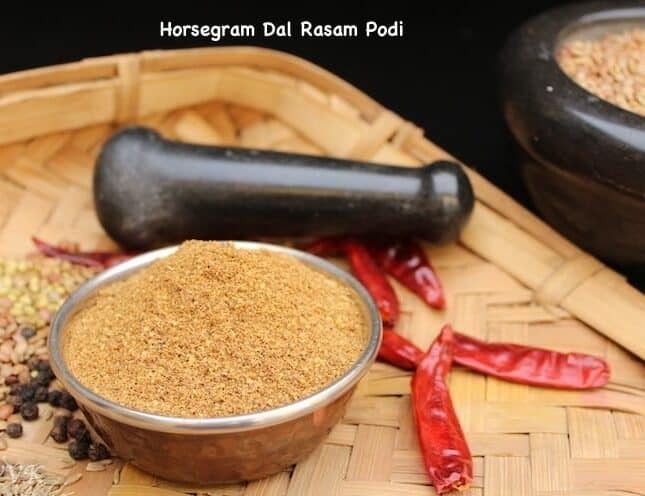 This rasam podi is used for preparing kollu rasam quickly without roasting and pressure cooking the horse gram. This can be prepared in a large quantity and stored as it has a longer shelf life. 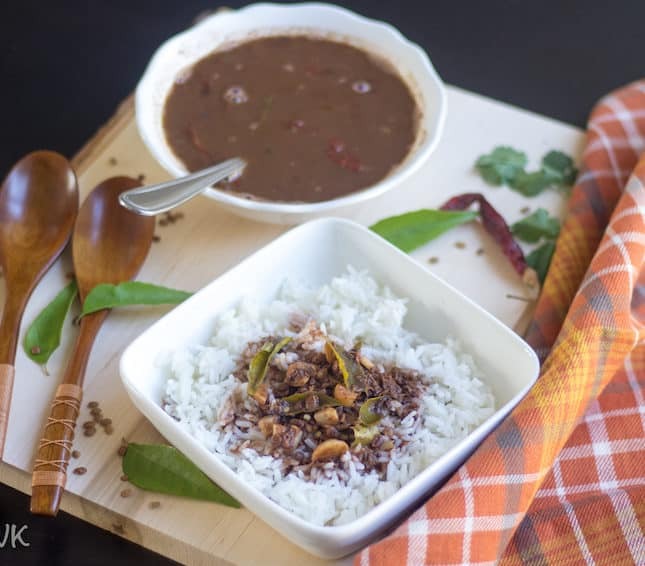 Kollu or Kaanam is one of the staple lentils used in the rural parts of TN but with its gaining popularity and because of its health benefits its penetrating everywhere. 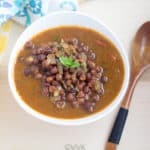 Thippili Rasam was in my todo list for a long time and last week I got both Arisi Thippili and Kandan Thippili and here I am with the recipe. Arisi Thippili is nothing both long pepper or Pippal and I have posted the kashayam prepared with that in 2014. 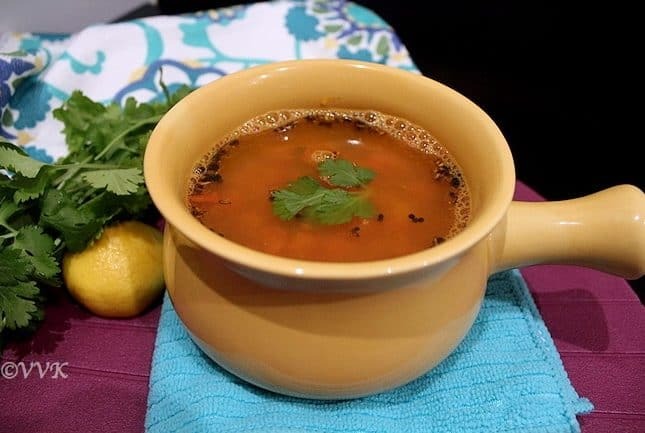 It is a very soothing and comforting rasam especially when you are down with flu. Long pepper or thippili is known for its expectorant properties. I like both kashayam and rasam but me being a rasam lover will always opt for it. 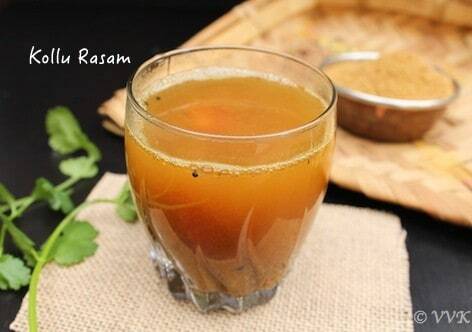 Rasam is my favorite food and there loads and loads of rasam varieties. This pine apple recipe is one such variety and as the name suggests, it is prepared with pine apples. I have tasted this rasam only in restaurants and in marriage functions. They usually grind the fresh masala for this. But I went with regular rasam podi to make the process faster and simple. :-) I did add a teaspoon of pepper powder to enhance the flavor. The weather is cold and chill with showers now and then. 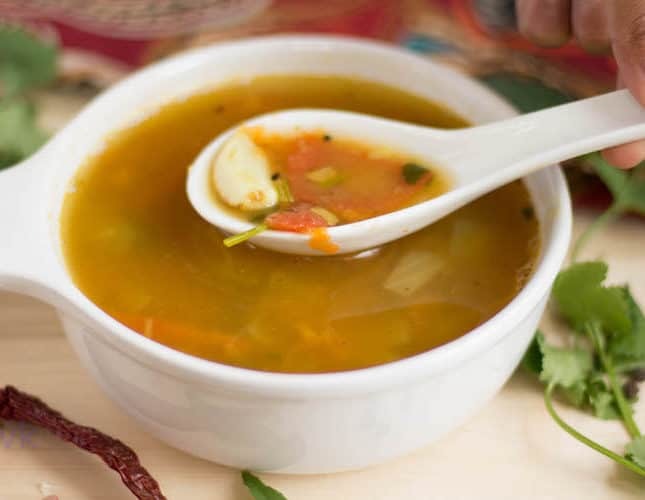 Rasam is always comforting and this weather calls for this comforting rasam daily. 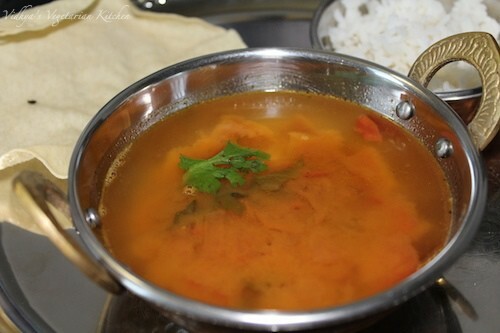 Usually during weekend I prepare both rasam and sambhar and the sambhar will be the traditional Araichu Vitta Sambhar. So I soak sufficient quantity of toor dhal for 15 minutes pressure cook for both rasam and sambhar. Just when I was about to start the prep work for rasam, my mom reminded me about the lemons sitting in the fridge. So I thought why not prepare lemon rasam? Luckily I didn’t soak tamarind. For lemon rasam, I usually don’t add tamarind. We just love the tanginess from the lemon itself. I love rasam and so does Vaandu. We both can live only with rasam rice. Its the most comforting meal for us. All I need is rasam rice with some pickle or thokku or with sutta appalam – a heavenly meal. The only problem with rasam is the time for cooking the toor dhal. 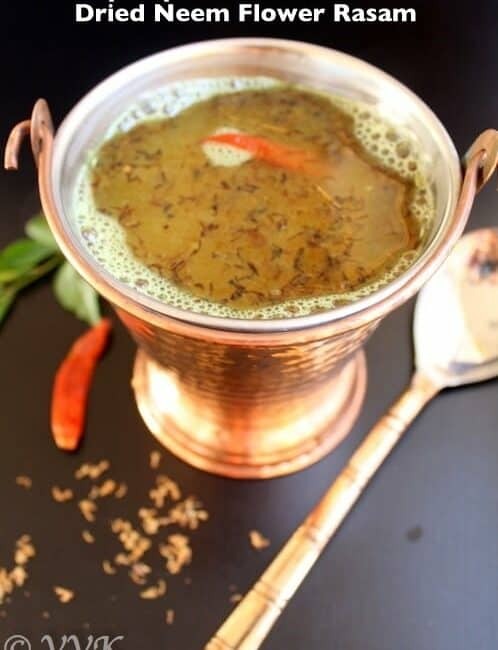 But you can always opt for Jeera – Milagu (Cumin-Pepper) Rasam. But again for that you need to grind the masala. There are days when I don’t want to spend too much time in my kitchen. I want to get everything done in 30 minutes and relax. So here is my goto rasam and this is called Goddu Rasam or as we say in kannada goddu Saaru. I always collect recipes from magazines and I have loads of clippings and pictures. To add to my pile my amma gave all her collections also. 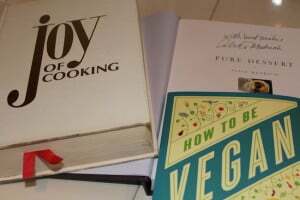 On top of it my friends and colleagues who knew my interest gifted me with loads of books related to vegetarian but Non-Indian cuisine. I added this post about cook books that I treasure this January. But I got 3 more new books from my colleagues after that. These three books are culinary books with basic techniques, information about the ingredients and explanations along with recipes. I am really thankful to all who gifted me with these books. Here are some of the recipes that I tried from my pile of recipes. Ok, why am I talking about all these now? I am participating in Cooking from Cookbook challenge. ;-) When I saw this in Valli’s blog I decided right away that I am going to participate in this for sure. Monthly two recipes from any cook book, clipping, or magazine is what I need to post. Not bad huh? So I am starting with my favorite recipe from my favorite chef’s cook book. If you would have read my “about” section you might have guessed by now. Its Meenakshi Ammal. 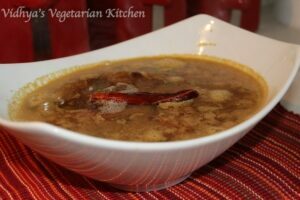 This mysore rasam recipe of hers is from “Cook and See” book. The base recipe underwent few variations and finally here is my version with couple of changes. Pressure cook the dhal with turmeric powder and with 1 1/2 cups of water. Let it cool and mash it well. Meanwhile dry roast the ingredients given under to roast and let it cool. Add 1/2 cup of water and grind it into smooth paste. Take the vessel, in which you are going to make the rasam. Add the tamarind water, salt, chopped tomatoes and mix it well. Add the curry leaves also. Now keep it in the stove and simmer it in medium flame for 5 minutes. Now add the grinded paste and simmer it for another 5 minutes. When it begins to boil, add the boiled dhal and 2 cups more water and the jaggery. Let it simmer till it creates froth on top. In the separate kadai or seasoning laddle heat oil or ghee. Add mustard seeds, hing and jeera. Once they start splutter add this to the rasam. 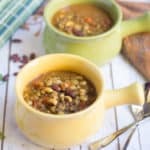 Submitting this recipe for Cooking from Cookbook Challenge Group. Wishing you all a happy 2013. Starting this year’s first post with a healthy and comforting recipe. This is one of my favorite recipe too. Err I love all rasams so any obviously this is going to be my favorite. 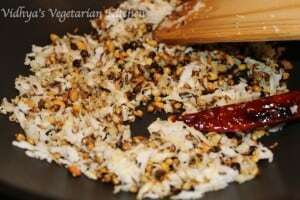 Kollu or Horse gram dhal is one of the widely used grams in my native place. 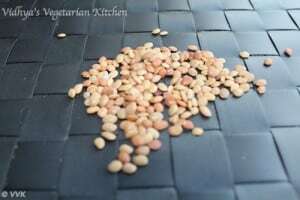 This humble legume is the staple food for horses and cattle errr that’s why its called horse gram lentil. It is called Kollu in Tamil, Ulavalu in Telugu and Kulthi in Hindi. It has lot of anti-oxidant properties and also good for diabetic patients. You can read about it here in wiki.